Our superb Millefleurs Tapestry with the coat of arms and initials of Christine de Lechy, Flemish, Bruges, second quarter 16th century, before 1548, featured in the coverage by The New York Times of the third TEFAF New York Fall, focusing on 'Old Masters and Powerful Women'. It was also the subject of extensive revew in Architectural Digest and highlighted as an AD Select object of the fair. 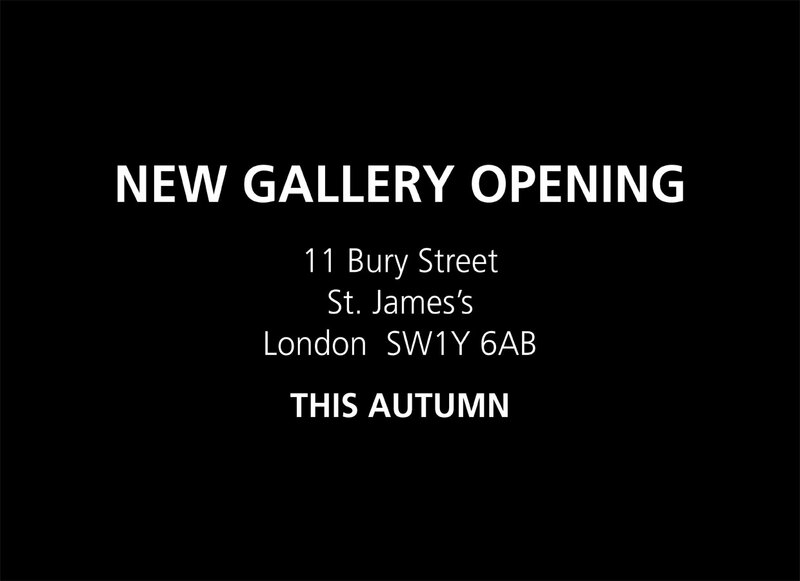 We look forward to welcoming all our clients. 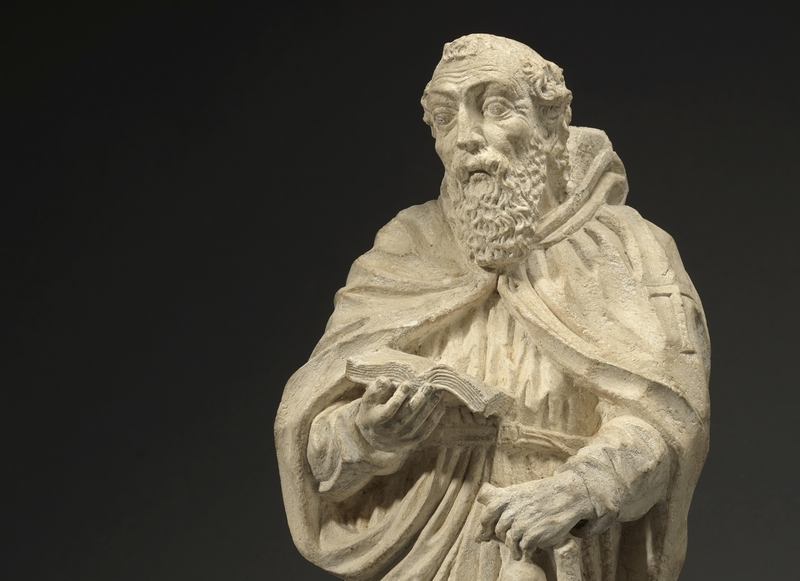 Mullany is pleased to announce the sale of our beautiful limestone Saint Anthony, France, Normandy, late 15th century, to the Norwich Castle Museum and Art Gallery. This expressive sculpture will be displayed in the museum's new medieval gallery to be created in partnership with the British Museum as part of the Gateway to Medieval England project which will also see the redevelopment of the Norman Keep and recreation of the original Romanesque layout. 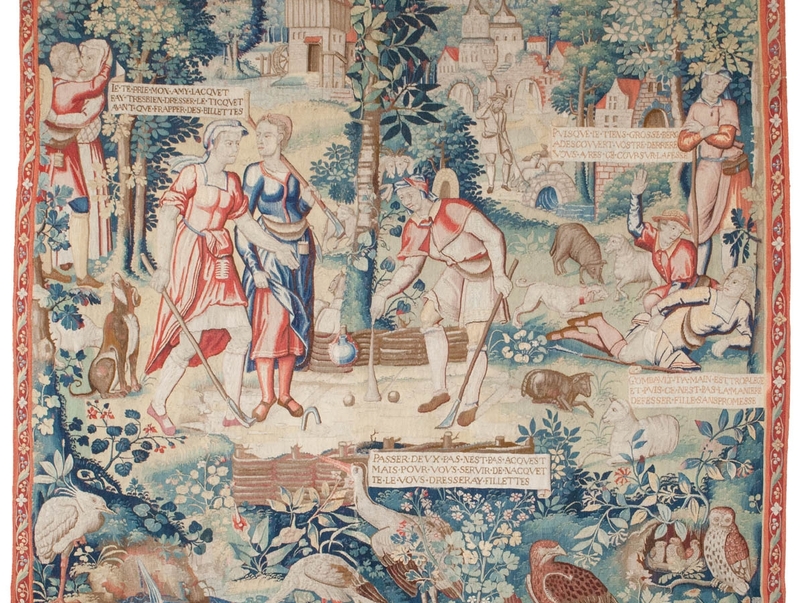 Mullany is pleased to announce the sale of our superb Tapestry depicting the Ball Game from the story of Gombaut and Macée, Flemish, Bruges, c. 1600 –1635, to the Musea Brugge. This exquisite work will be displayed with the museum's four other tapestries from the series. Our exquisite Tapestry depicting the Ball Game from the story of Gombaut and Macée, Flemish, Bruges, c. 1600 –1635, featured in the coverage by The New York Times of the second TEFAF New York Fall, described as 'the naughtiest and most hilarious work at TEFAF this year'. 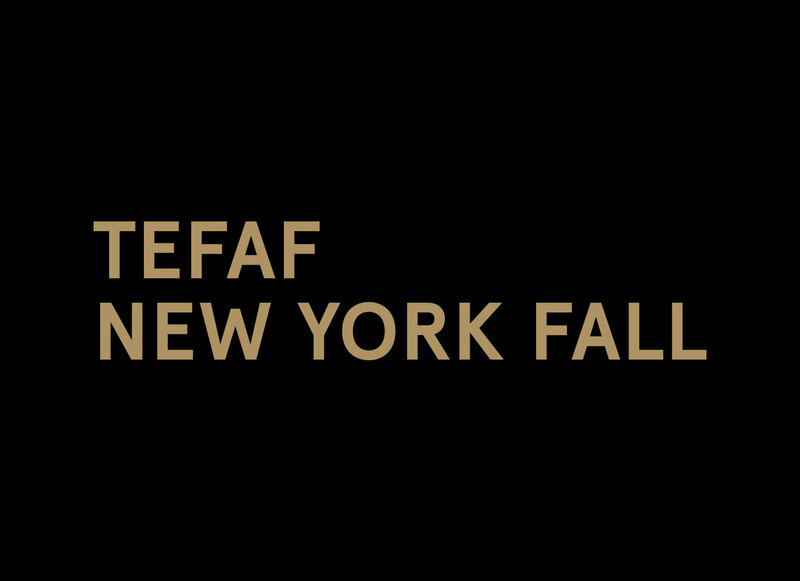 Mullany is delighted to announce that this October we will be exhibiting at TEFAF New York Fall. Following its universally acclaimed American debut in 2016, TEFAF, the world’s leading art fair based in Maastricht, returns to the Park Avenue Armory for what is already recognised as the most important fair in the United States for old master art. Following the most rigorous of selection procedures, some 90 only of the world’s leading galleries will present the highest quality fine and decorative art from antiquity to 1920. Like TEFAF Maastricht, TEFAF New York Fall is unequalled in its level of quality and in the methods it employs to establish the authenticity of every work of art on offer. The vetting system involves multiple international experts in numerous categories, who examine every work of art presented at the fair for quality, authenticity and condition, ensuring that you can buy with the greatest possible confidence. Nowhere else in the United States will you find such an elegantly displayed selection of genuine masterpieces from the world’s most prestigious art and antiques dealers which have been so thoroughly scrutinised. 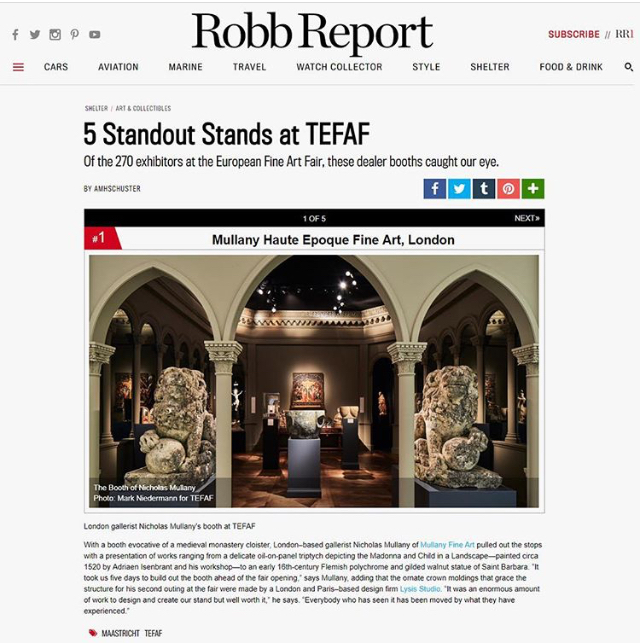 Having introduced a new international standard of excellence, TEFAF New York Fall is an unmissable event for collectors and curators. TEFAF New York Fall takes over the entire Armory building, utilising both the Drill Hall, as well as its distinctive and recently restored period rooms on the first and second floors. We look forward to welcoming you on our booth 92 situated on the first floor at the end of the right hand aisle as you enter the venue. 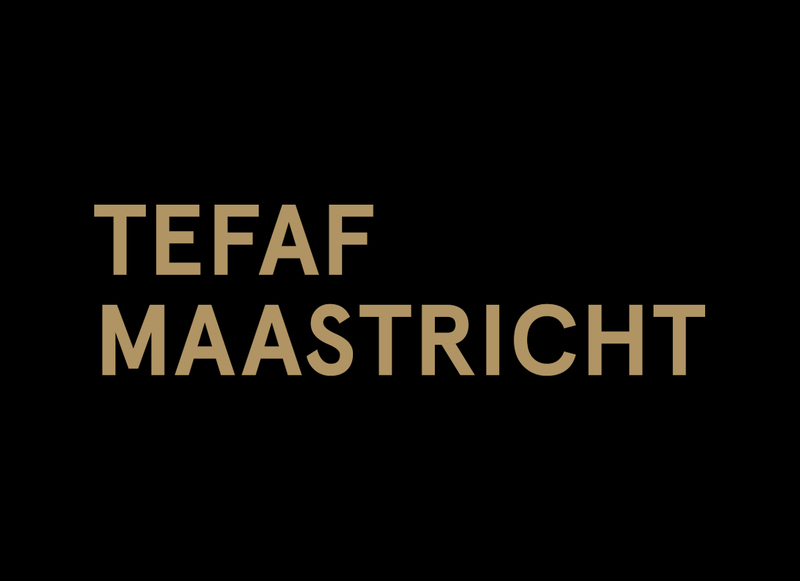 Mullany is delighted to announce that next March we will be exhibiting at TEFAF Maastricht. Universally regarded as the world’s leading art fair, setting the standard for excellence in the art market, TEFAF Maastricht is truly an unmissable event for collectors and museum representatives from accross the globe. The 2017 edition will mark the 30th anniversary of the fair. Presenting some 275 of the world’s leading galleries from 20 countries, TEFAF Maastricht is a continuously evolving showcase for the best works of art currently on the market. Alongside the traditional areas of old master paintings and antique works of art, the 75,000 visitors who attend each year from over 60 countries, including representatives from some 250 museums, can see and buy a wide variety of classical modern and contemporary art, photographs, jewellery, twentieth century design and works on paper. TEFAF Maastricht is unequalled in its level of quality and in the methods it employs to establish the authenticity of every work of art on offer. Participating dealers are only admitted after a strict selection process. TEFAF Maastricht’s ground breaking vetting system involves no fewer than 175 international experts in 29 different categories, who examine every work of art presented at the fair for quality, authenticity and condition, ensuring that you can buy with the greatest possible confidence. Nowhere else will you find such an elegantly displayed selection of genuine masterpieces from the world’s most prestigious art and antiques dealers which have been so thoroughly scrutinised. The fair is an art lover's paradise where every work of art on display may be purchased. The design and floorplan of the fair was refreshed this year to wide acclaim, making access to all areas more accessible and convenient. We look forward to welcolming you on our stand 170 situated on the front right hand side of the MECC as you enter the venue.